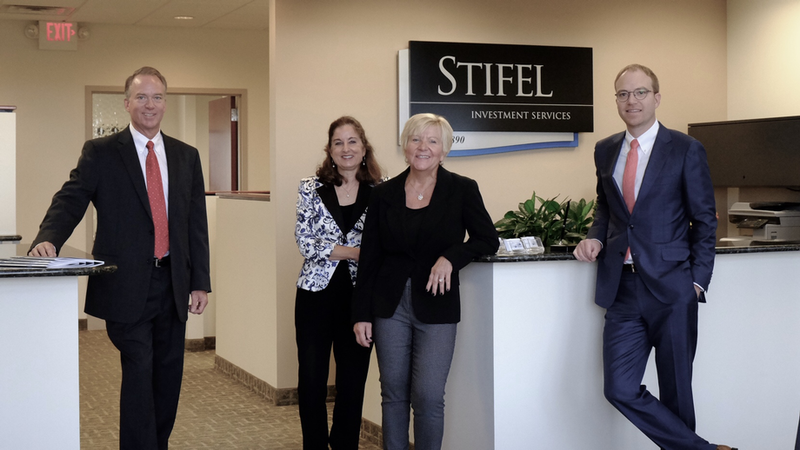 Kinney Wealth Advisory Group is one of the largest financial planning and investment management teams in Southwest Michigan in terms of assets under management. The group currently oversees more than $170 million* for a select group of individuals, families, and businesses throughout the United States. 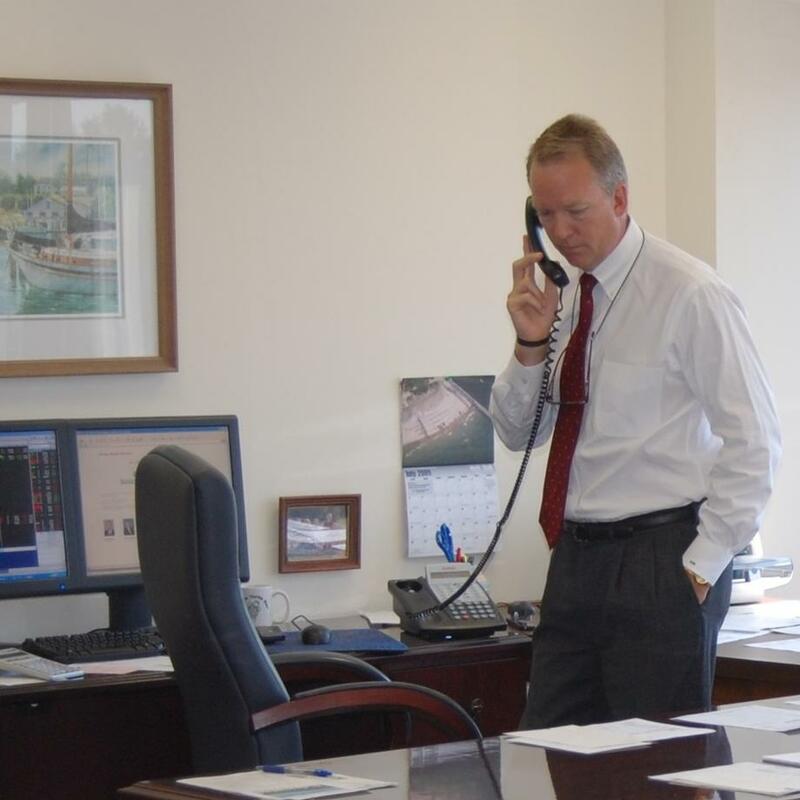 Dave has over thirty years' experience advising clients on wealth preservation and growth strategies. His primary mission is to establish life-long relationships as he guides clients and their families toward smart financial decisions with a focus on growing assets and increasing potential income. 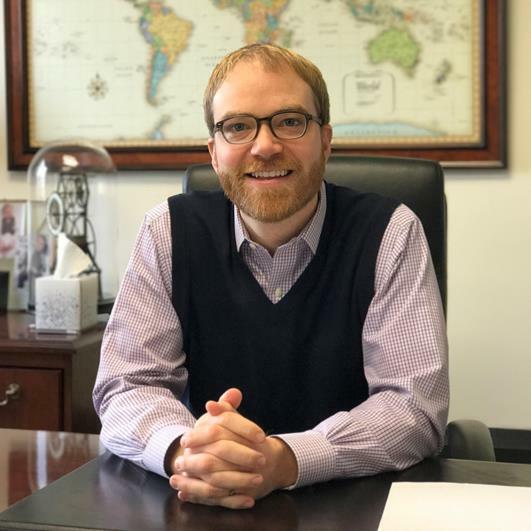 Michael holds a BBA in Finance from Grand Valley State University, but his career education actually began at the dinner table growing up, hearing stories from his father about clients who were traveling, or starting a business, or dealing with a challenge. It was a desire for those personal relationships that encouraged Michael to join the family business. Now with nearly a decade of experience—including a crash course in bear markets during the financial and housing crisis—Michael takes pride in helping guide clients and their families through celebrations and challenges. 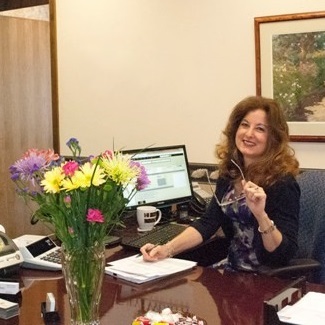 In addition to greeting clients, Debbie keeps our office running by managing the books and operations. She also helps prepare reports for clients, research for the advisors, and marketing materials for prospective clients. 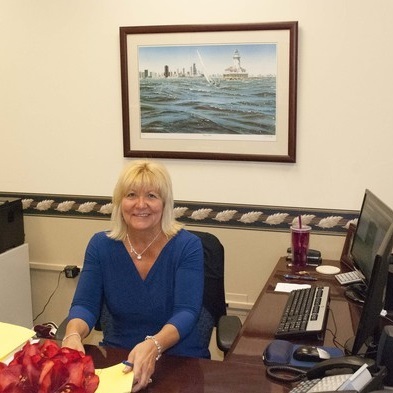 Cindy diligently handles account paperwork, check and securities deposits, scheduling, and cash movement. She also keeps clients on track for RMDs, monthly draws, tax withholding, and other requests.